The Family Center was inspired by Guy Foster who years ago helped The First Church of God in Richwood acquire the adjacent property. The original plans were to bulldoze the property and enlarge the church parking lot. 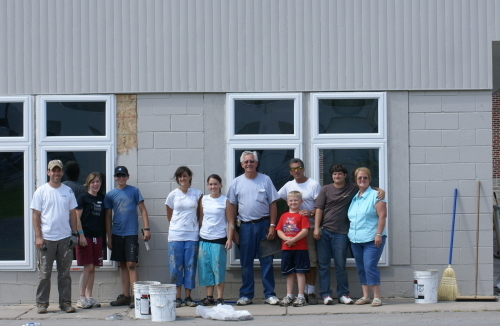 With Guy's influence, the building remained and over the years, with the help of the folk in Beaver, PA and many, many individual and group volunteers developed into what The Family Center is today.